Cecil Konijnendijk van den Bosch, is head of the Department of Landscape Architecture, Planning and Management at the Swedish University of Agricultural Sciences. 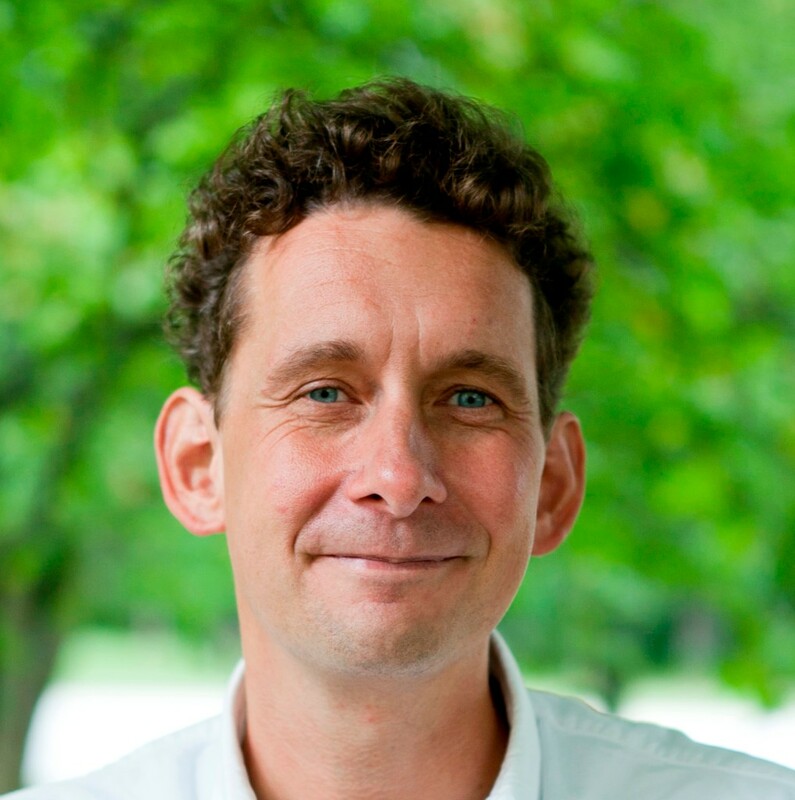 He is also part-time professor of green space management at the University of Copenhagen, Denmark as well as editor-in-chief of the scientific journal ‘Urban Forestry & Urban Greening’. Cecil’s research focuses on the relationships between people and nature, especially in urban areas, and the governance processes connected to these. He leads the EU-funded project GREEN SURGE that analyses the linkages between urban green infrastructure, biocultural diversity, ecosystem services, and local communities. Jennifer Veitch is a Principal Research Officer in NRC Construction in Canada where she has led research into the effects of indoor environment effects on health and behaviour since 1992. Her current research focuses on lighting quality and individual control in relation to energy consumption, work performance and occupant satisfaction. 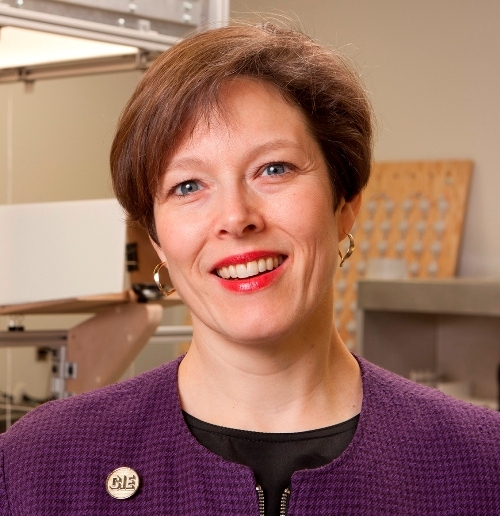 Jennifer is a Fellow of the Canadian Psychological Association, the American Psychological Association, the International Association of Applied Psychology, and the Illuminating Engineering Society of North America. In 2011 she received the Waldram Gold Pin for Applied Illuminating Engineering from the International Commission on Illumination (CIE). 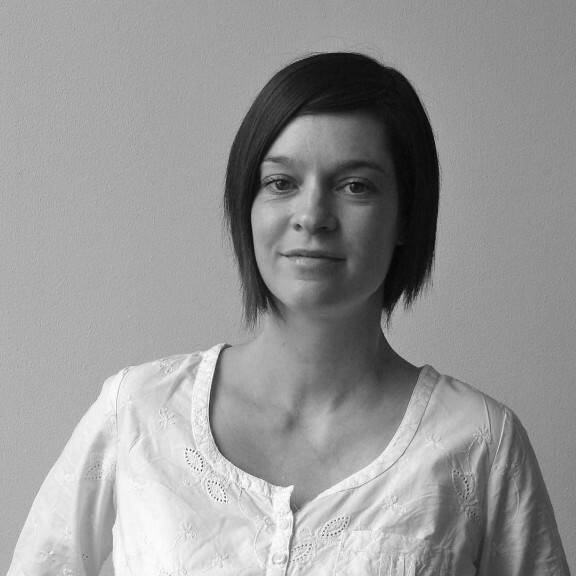 She currently serves CIE as Director of its Division 3, Interior Environment and Lighting Design. 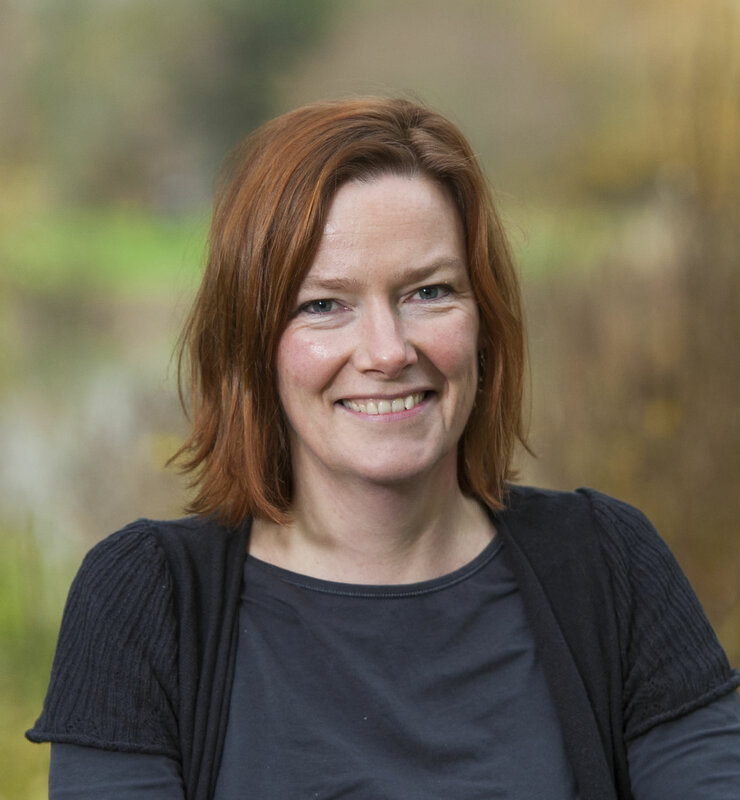 Birgitta Gatersleben is senior lecturer in Environmental Psychology at the University of Surrey. She is program leader of the MSc in Environmental Psychology and runs the Environmental Psychology Research Center. Her work concentrates on understanding and promoting sustainable lifestyles as well as on people's experiences in the natural and built environment. 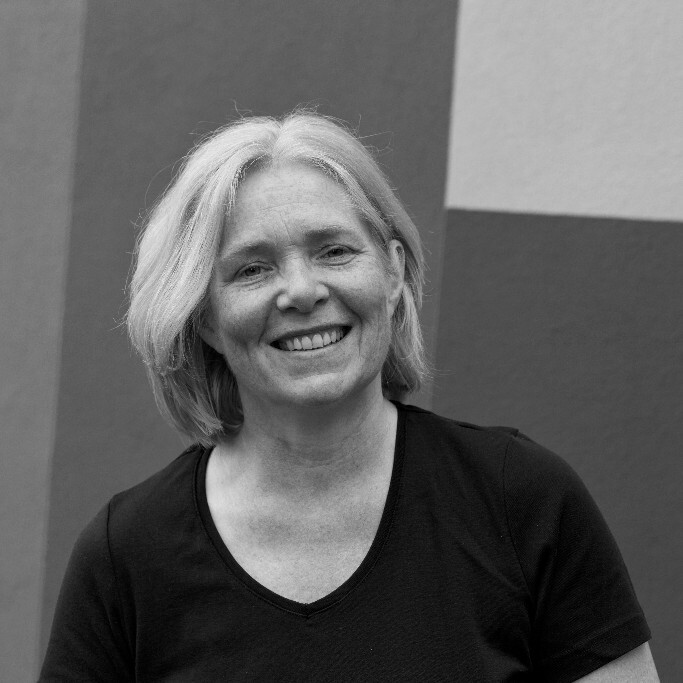 Birgitta has worked in many multidisciplinary research programs including ELICIT (Exploring LIfestyle Changes In Transition), REDUCE (Reshaping Energy Demand of Users by Communication Technology and Economic Incentives), RESOLVE (RESearch On Lifestyles Values and the Environment) and the newly funded CUSP (Center for the Understanding of Sustainable Prosperity). Ellen Matthies is professor of environmental psychology at the Otto-von-Guericke-University Magdeburg, Germany. Her main research field is man-environment-interactions with a focus on environmentally relevant behaviours (electricity use and car use) and decisions and theory driven development and evaluation of intervention measures to promote sustainable consumption. Ellen Matthies was from August 2009 until November 2011 Professor for Environmental Psychology at the Norwegian University of Science and Technology, Trondheim, Norway. Previously she was associate professor for Applied Psychology at the Ruhr-University Bochum, Germany, where she accomplished her habilitation in 2001 with the topic "Coping with environmental threats and global environmental change at the Psychology department at Ruhr-University Bochum. Ellen is at present a member of the German Advisory Council on Global Change (WBGU). Alice Mathers is Head of Innovation and Research at Tinder Foundation, the UK's leading digital inclusion delivery organisation which has helped over 1.6 million people to improve their lives through digital since 2010. With over 10 years academic and practice research experience, Alice’s work is driven by an interdisciplinary approach to digital inclusion, straddling the boundaries of digital research, sociology, disability studies and environmental psychology. 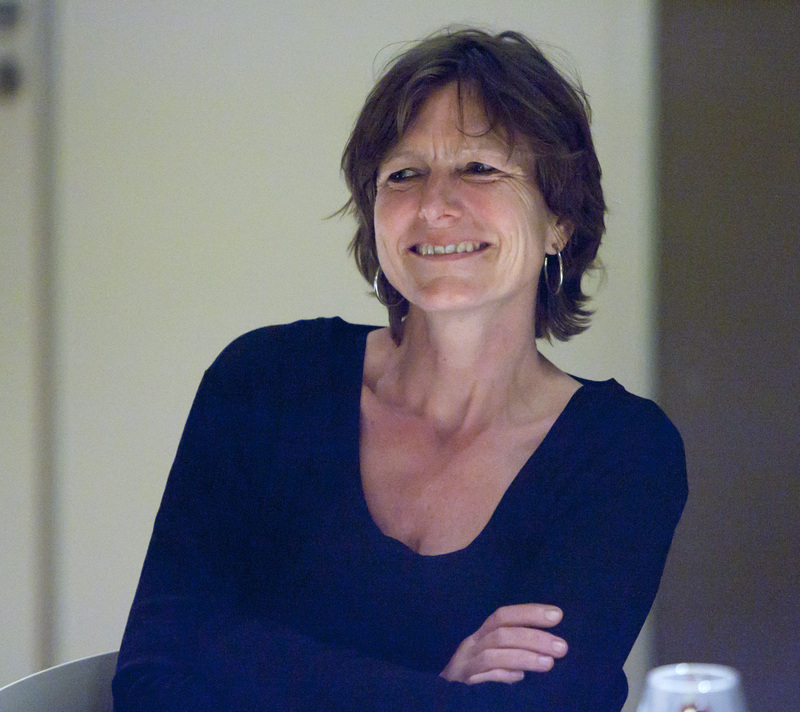 Linda Steg is professor in environmental psychology at the University of Groningen. She studies factors influencing environmental behaviour and the effects and acceptability of strategies promoting pro-environmental behaviour and a sustainable energy transition. Gary Evans is professor at Department of Design and Environmental Analysis and at Department of Human Development at Cornell University, US. He is an environmental and developmental psychologist interested in how the physical environment affects human health and well-being among children. 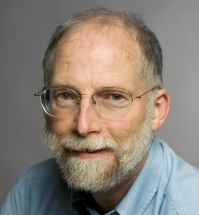 His specific areas of expertise include, the environment of childhood poverty, children’s cumulative risk and children, environmental stressors, and the development of children's environmental attitudes and behaviors. Gary received an Honorary Doctorate from Stockholm University in Sweden in 2006 and is a former member of the MacArthur Foundation Network on Socioeconomic Status and Health and of the Board of Children, Youth, and Families for the National Academy of Sciences. He is a Guggenheim Fellow, and a recipient of the EDRA Career Award. He has received a Senior National Research Service Award from the National Institute of Child Health and Human Development.